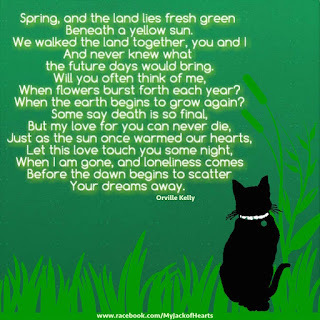 If you've ever lost someone you love, you know what it's like to seek comfort and understanding in your grief. 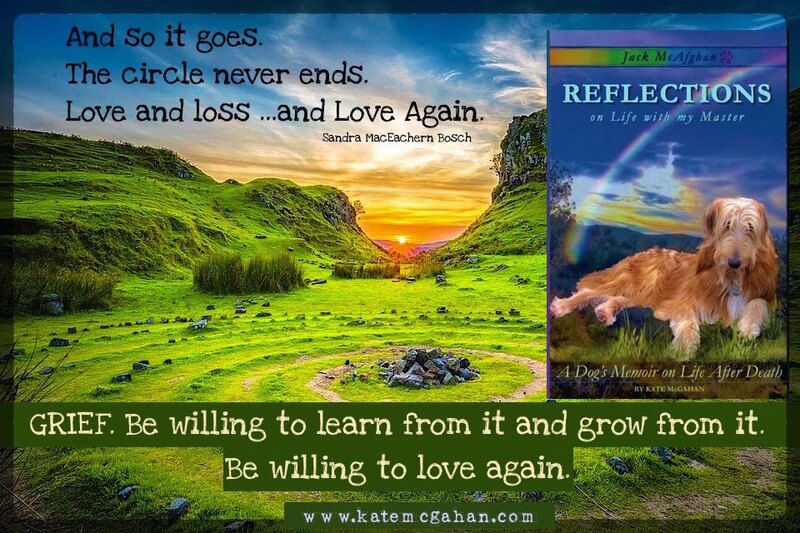 Join Jack McAfghan on his journey to Rainbow Bridge and back where he gives glimpses of the world to come and teaches us about the power of healing over grief. 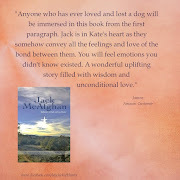 Jack's stories are the story of life, love, loss and renewal. 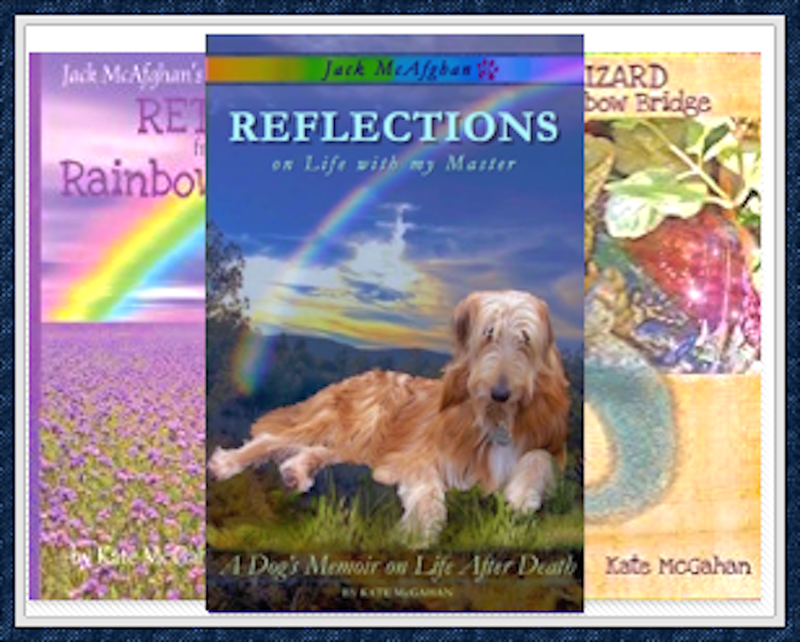 All of the books in the Jack McAfghan Series are available at Amazon Worldwide and wherever great books are sold! Our story is your story too. More Books Beyond Our Trilogy : We'll Be Filling All These Bookshelves! Have you read any of my other books? Did you enjoy them? If so, please consider rating them on Amazon to let others know they are worth the read. Reviews mean everything to me. I am not allowed to give anything in exchange for a great review, but if I could I would give you the world. Prayers going out to all who struggle. It sounds cliche but this too shall pass. 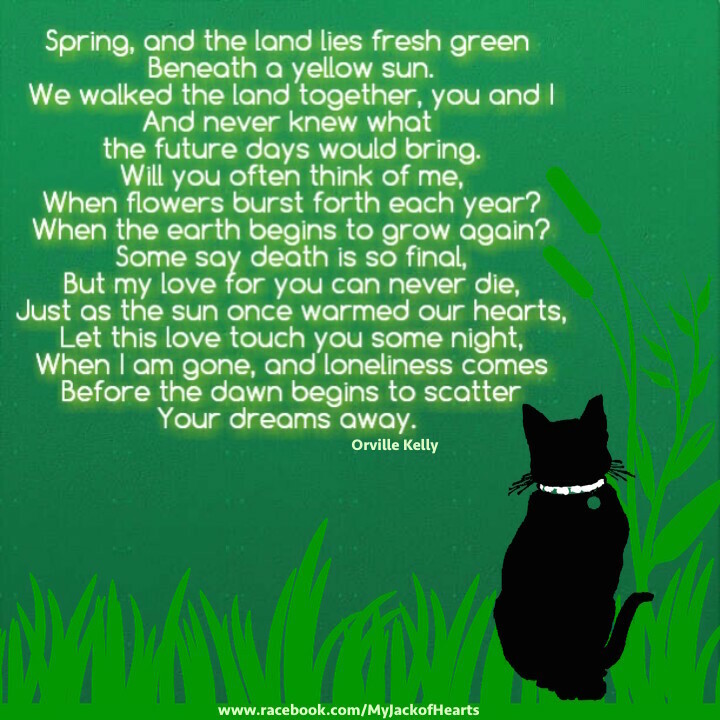 After all, nothing lasts forever but Love. 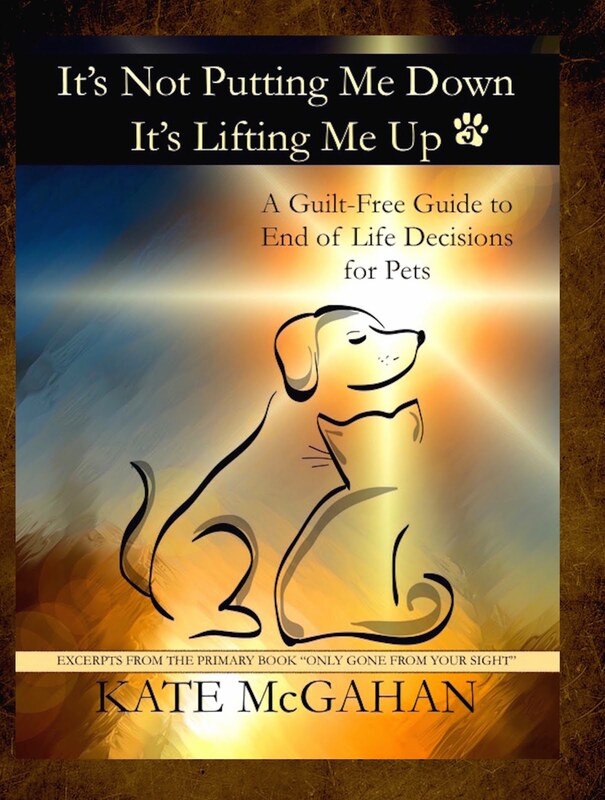 Subscribe & Receive Your Free eBook!